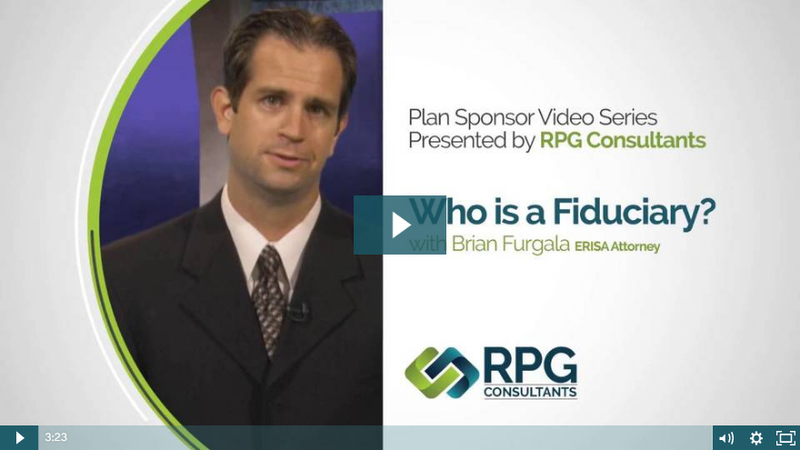 Plan Sponsors have a multitude of tools at their disposal when using our robust platform. Most Plan Sponsors have access to the up to the minute account information on the RPG website. A variety of tools and forms are now available on our website to assist administrators in managing their accounts. A dedicated Logins page offers quick access to company accounts. Answers to frequently asked questions, (FAQs), are available to better assist Sponsors. Our News section is an excellent source for current information for all of your benefits needs. Forms necessary for retirement and FSA requirements are now easily accessible on our Forms page. Census information is now available on a a dedicated page for easy retrieval. For a schedule of services offered with RPGFocus – our daily valuation bundled 401(k) solution please click here. Learn more about our daily valuation bundled 401(k) solution. Download retirement plan distribution, request and claim forms. We have an Excel template to assist you in submitting your census information to us. Learn about 401(k) plans and the role of a plan sponsor. Employee Benefits Institute of America, Inc.